Stylized Hood Scoops: for trucks and cars. Paintable: Easily painted to match factory color. Cowl Induction Hood Scoop 22.25”W x 29.25L”. Lund hood scoops come in a variety of styles and sizes. Choose from the cowl induction scoop, large hood scoops (1 pair), medium hood scoops (1 pair), large single hood scoop, and small single hood scoop. Lund performance hood scoops are paintable and install easily with concealed 3M tape. 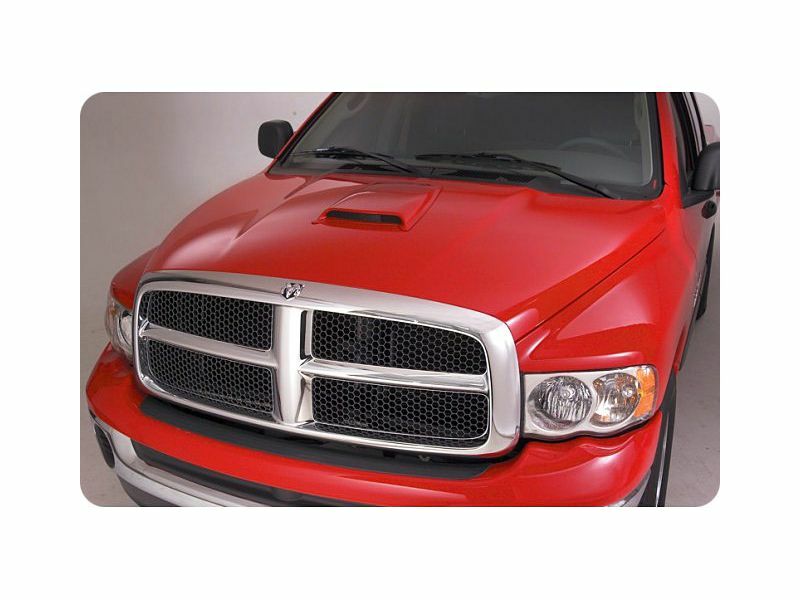 Lund eclipse hood scoops transform your stock hood on your pickup truck or suv into a simulated performance hood. They are made of durable, heat resistant, high impact ABS material. Made by Lund. All Lund products are backed by a limited lifetime warranty. Please call 1-877-216-5446 for more information.